Our range of aluminium patio doors will enhance any home in Margate, Canterbury, Herne Bay, Chestfield, Faversham and Kent. They are designed to suit your property and tastes. The double glazing is of a high standard that will last for many years, giving long term thermal efficiency and high quality performance. Our aluminium patio doors are perfect for when you want to join your home and garden. These double glazed patio doors are ideal for homes in Margate, Kent, Canterbury, Herne Bay, Westgate-on-Sea, Broadstairs, Ramsgate, Whitstable & Chestfield. Our range of lovely patio doors are created to offer good looks, superb energy performance and a secure entrance to your home. They can be used for both commercial and residential projects, offering a double glazing solution for a range of building styles and sizes. 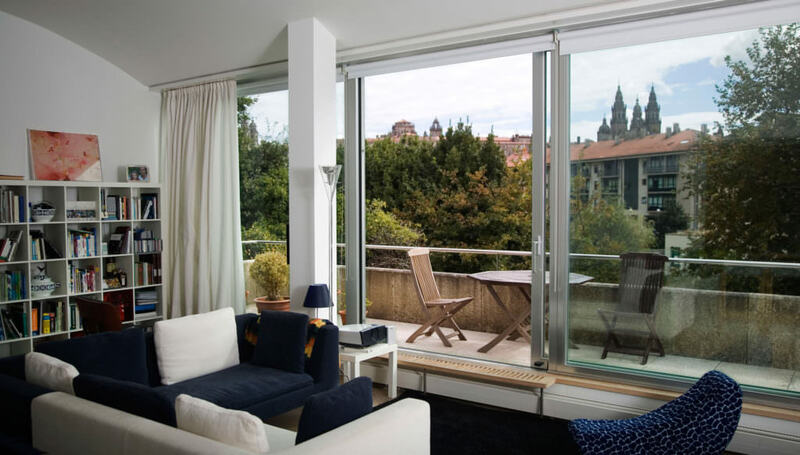 Our sliding patio doors from Smarts, Schuco, Dutemann and SAPA offer a long lasting performance with a smooth motion, making them easy to open and close. We also offer a range of slimline aluminium patio doors to our customers in Margate and Kent, including ranges from Dutemann and Sapa Artline. Create a beautiful streamlined appearance for your home and maximise your viewing area. The innovative gearing system lifts the sash to deliver smooth opening and closing. It can even handle panels of up to 400 kilos each. This means that you can have more glass in your patio doors and fewer mullions. The perfect sliding doors for anyone in need of a luxury feature glass wall. One of our great patio door choices is the Smart Visoglide, which has a greater glass area and super slim frames for a large viewing area. They can slide either left, or right, so they won’t limit your living space. We also offer SAPA Crown Patio Doors, which is famous for its strength and durability. Designed with a multi-point locking system, we can offer peace of mind with our secure aluminium patio doors. They are very versatile and can be adapted with a range of options. 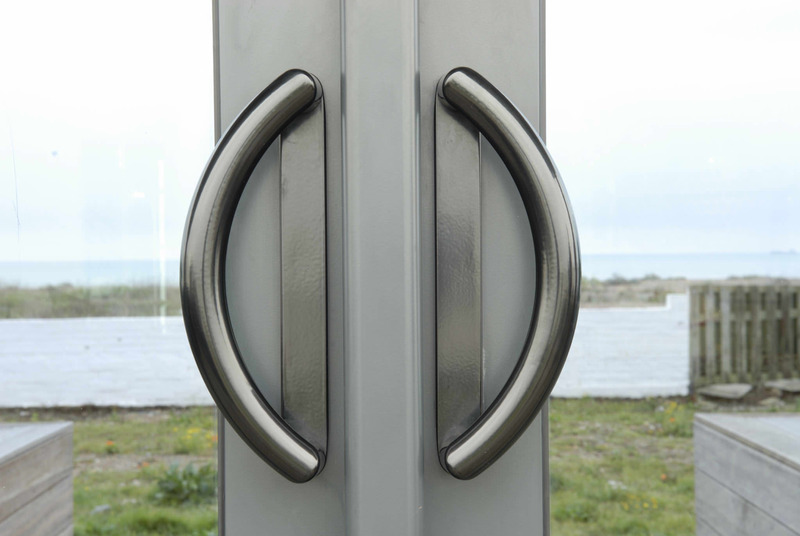 These doors offer the highest levels of thermal efficiency. Using clever design, they minimise heat loss. This keeps the warmth from your heating in your home for longer, which will in turn lower your energy bills. The range of Schueco patio doors is well known for their high quality products that use top grade aluminium. These great patio doors use state of the art design. This allows the most natural light to enter the room while still fitting in narrow areas. The slim frames and large glass area hide their core strength and long lasting quality. With the energy efficient profile, you have a patio door that will work to the highest standards for many years to come. We are also proud to be able to offer our customers high quality aluminium patio doors from other popular manufacturers including Origin, AluK and Sapa. Whatever your budget and your tastes, we are sure to have a double glazed patio door that is the perfect match. Whichever brand you choose, you will enjoy year after year of wonderful, smooth and seamless performance from your patio door. To find out more about our full range, please contact us. 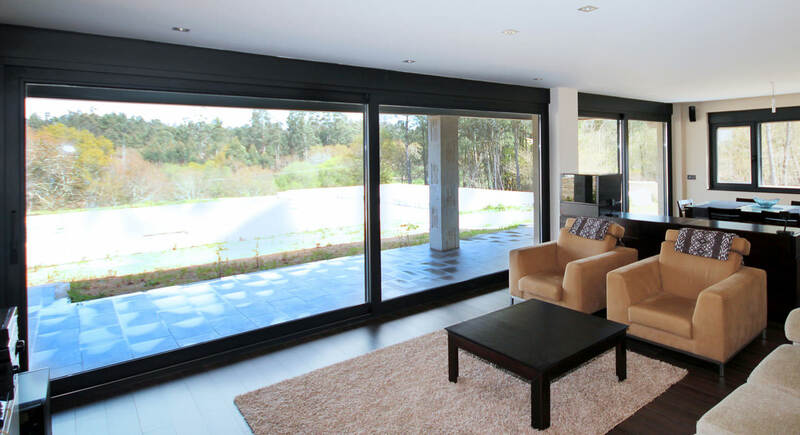 Long ago, patio doors were thought of as being easy to break into, but our modern aluminium patio doors are much better at keeping your home safe. They are internally beaded to improve their strength, and are fitted with high security multi-point hook bolt locking systems on the master slider as standard. Choosing one of our patio doors will mean that your home will be secure against unwanted guests. 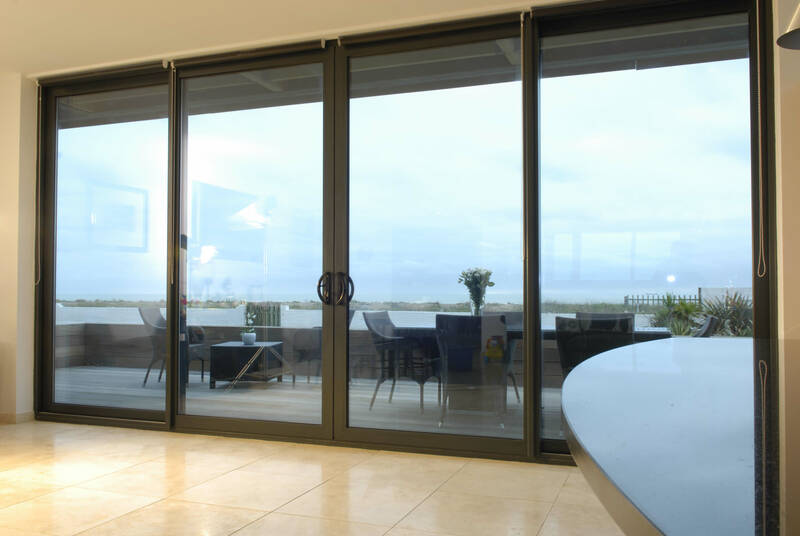 We offer a wide range of aluminium patio doors so you can find the perfect sliding door for your Margate home. Each of our patio doors can be adapted to suit you, in colour, design, style and size. Contact our expert team and they will happily guide you through the options available to you. Our patio doors suit all budgets, so talk to us and get a free quote for your new sliding door. ABDO Home Improvements Ltd TA Omega Windows, Doors & Conservatories. Registered Office 99 Canterbury Road Whitstable Kent CT5 4HG.